There is a famous saying that everything old is new again. In the world of shopping pre-owned, upcycling, recycling, and growing a business operating within tight margins, this saying is never truer. 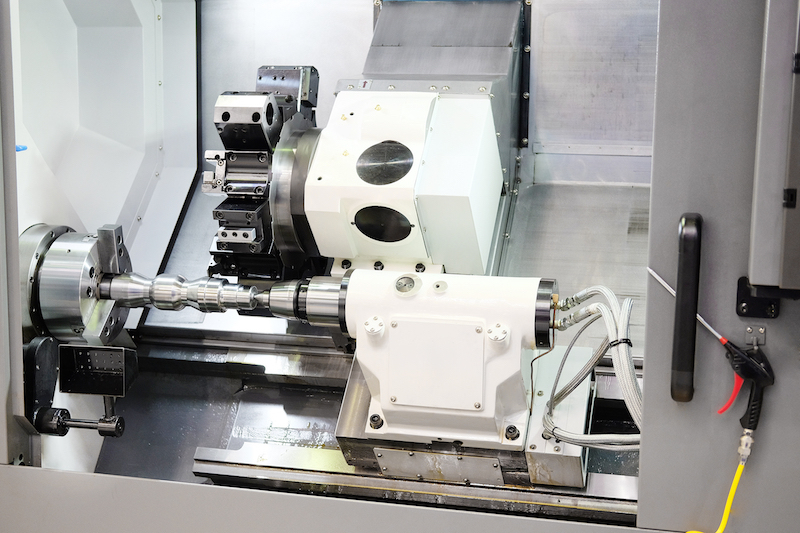 Purchasing pre-owned machine tools allow a company to increase production and save on cost. Smart leaders in the industry find that many top machinery equipment brands like Mori Seiki, Okuma, Haas CNC, Matsuura, and Mazak are more affordable when purchased from a pre-owned machinery dealer like Machinery Resources International, Inc. Buyers and sellers in aerospace, defense, automotive, small parts and medical industries, are pleasantly surprised by a brand new buying experience. Buying pre-owned is new again because it is both affordable and reliable. Machinery Resources offers more than just a transaction. It is a solution provider. How does Machinery Resources provide solutions? Machinery Resources matches a pre-owned machine with a new owner with its vast resources and expansive clientele. They are a revenue provider for the company looking to sell existing equipment, as they buy machinery for cash. They are willing to purchase everything from a single machine in a line or an entire plant. More importantly, Machinery Resources is a cost-saver for a growing business on a budget. An advocate for helping small companies grow, they work with buyers to help them find hard to locate machinery equipment. They also allow prospective buyers to inspect most machines powered and running. With extensive experience, Machinery Resources provides affordable and quality machine tools, accessories and services.